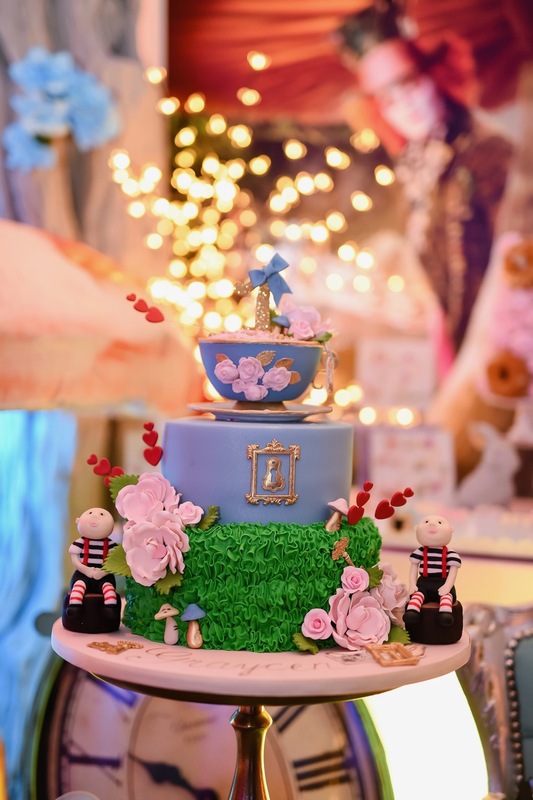 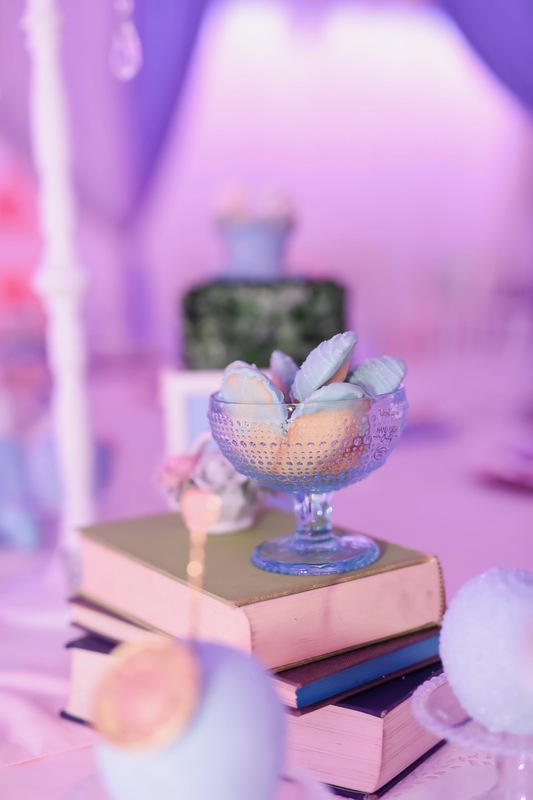 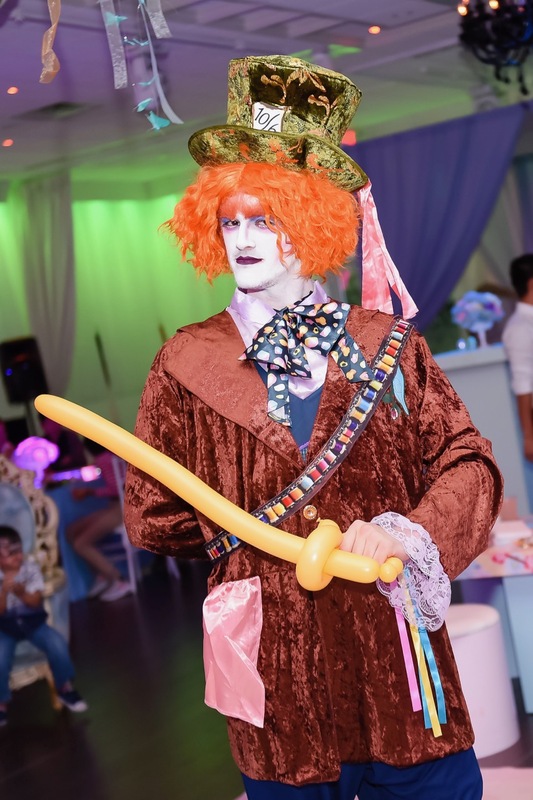 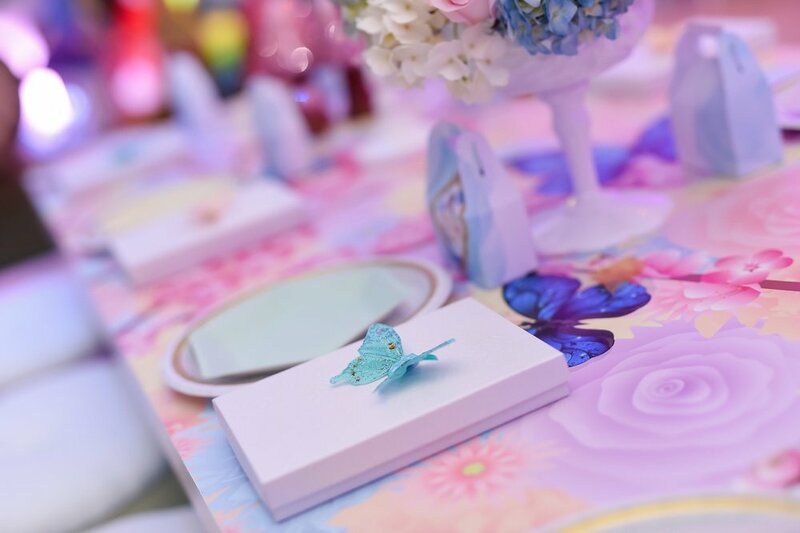 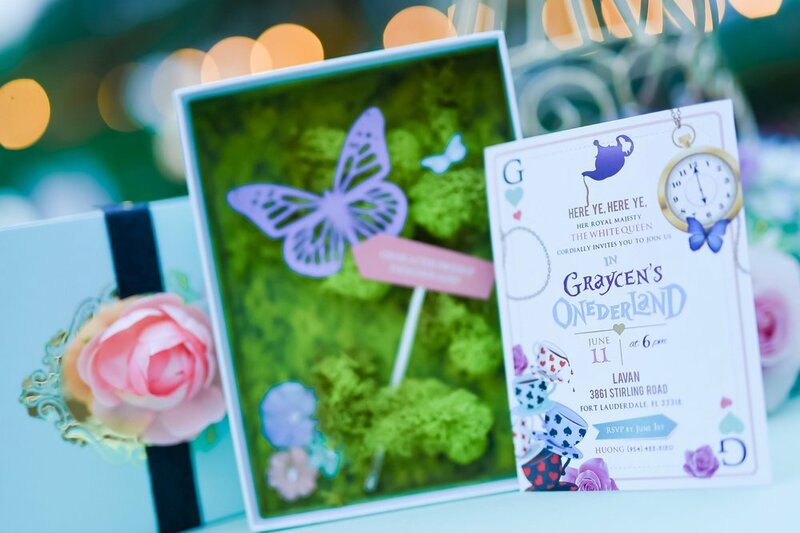 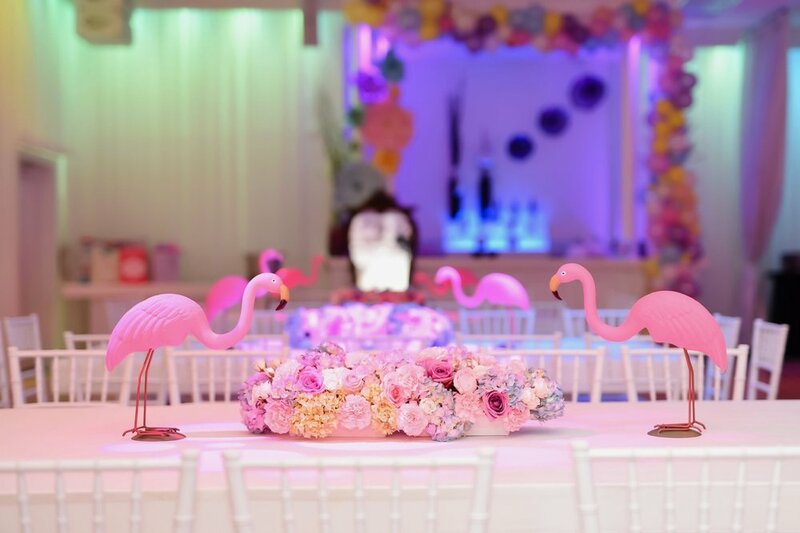 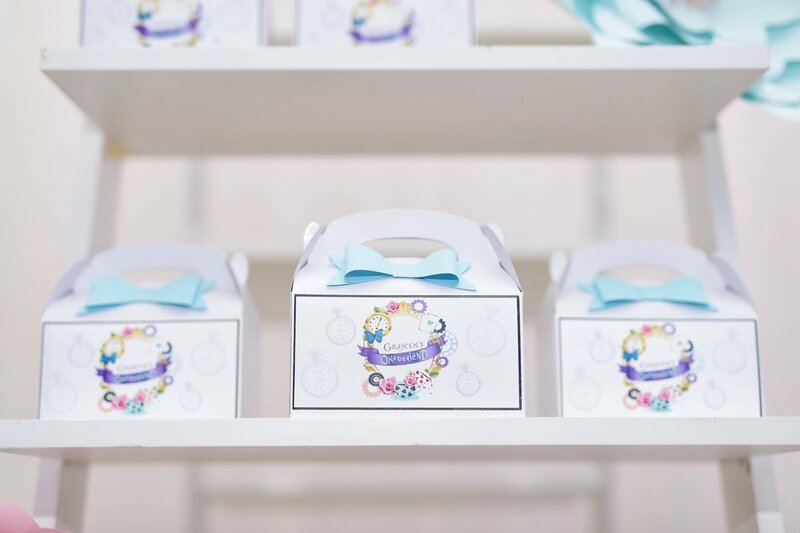 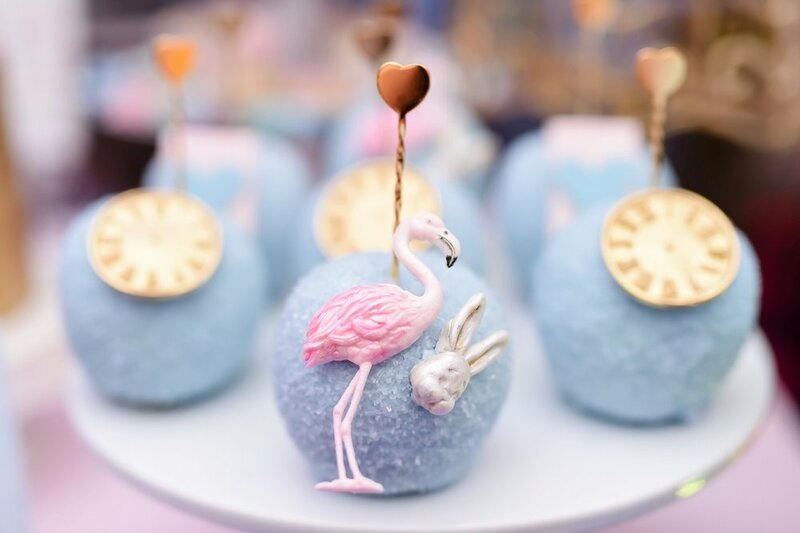 Graycen’s family and friends celebrated her first birthday in style at LAVAN with an “Alice in Onederland” themed party, beautifully planned and styled by Tica Rose Events. 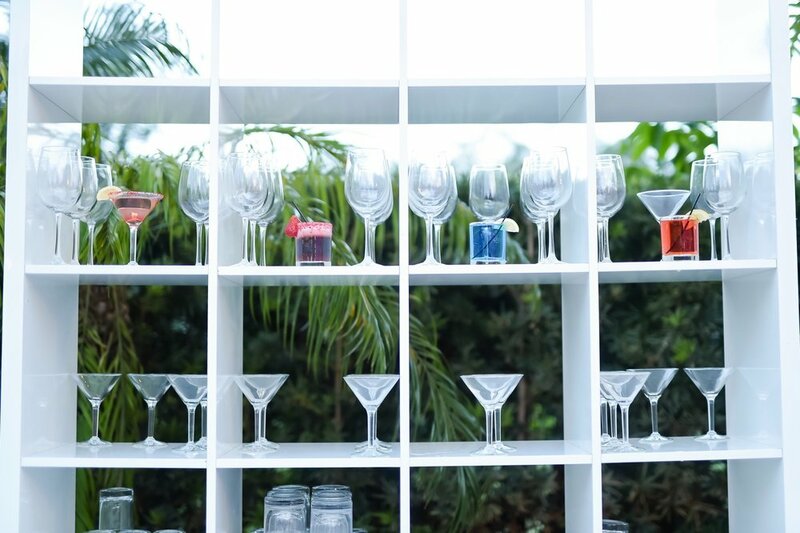 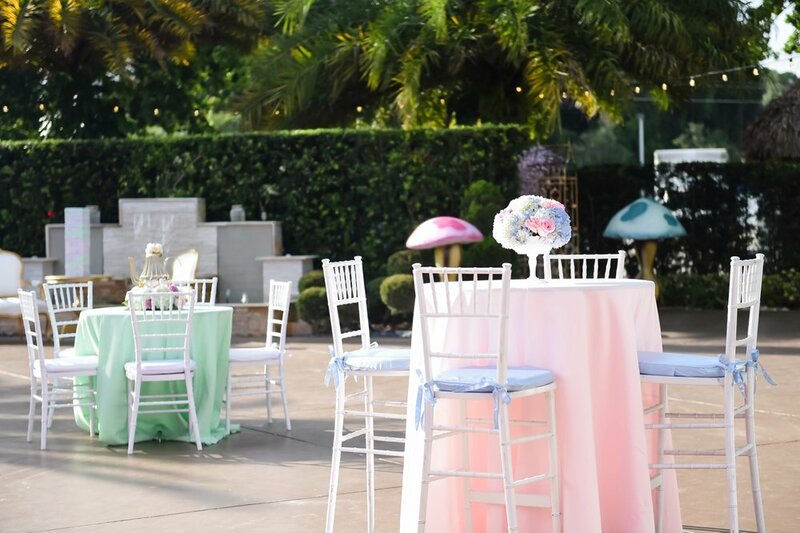 Tica Rose specializes in luxury, over the top celebrations, including bridal showers, weddings, corporate events, and children’s parties. 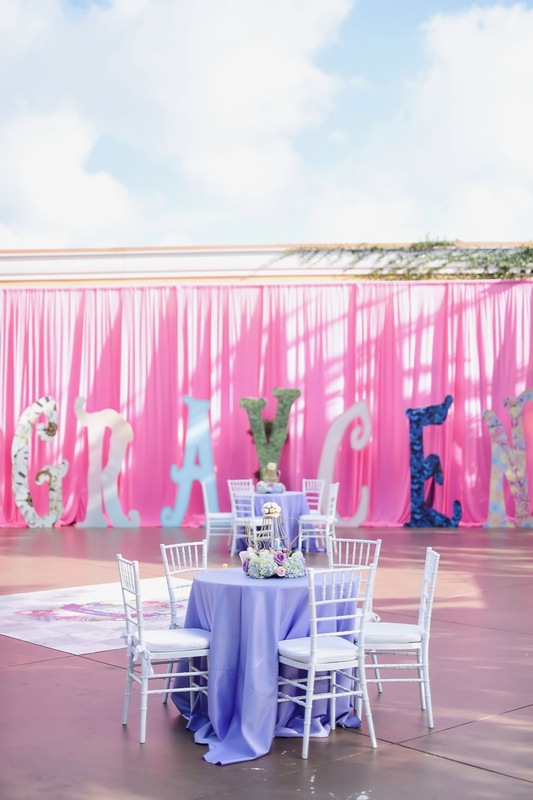 Lavan's indoor and outdoor event space in Hollywood, Florida, was utilized to its full potential. 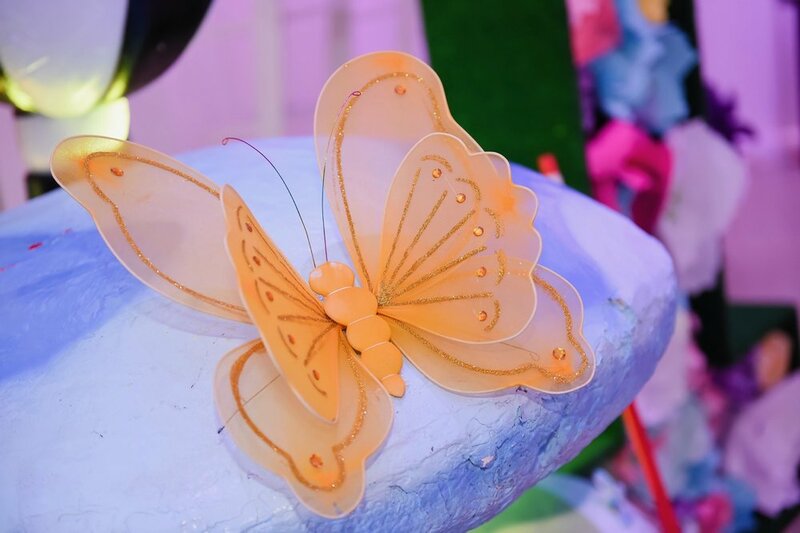 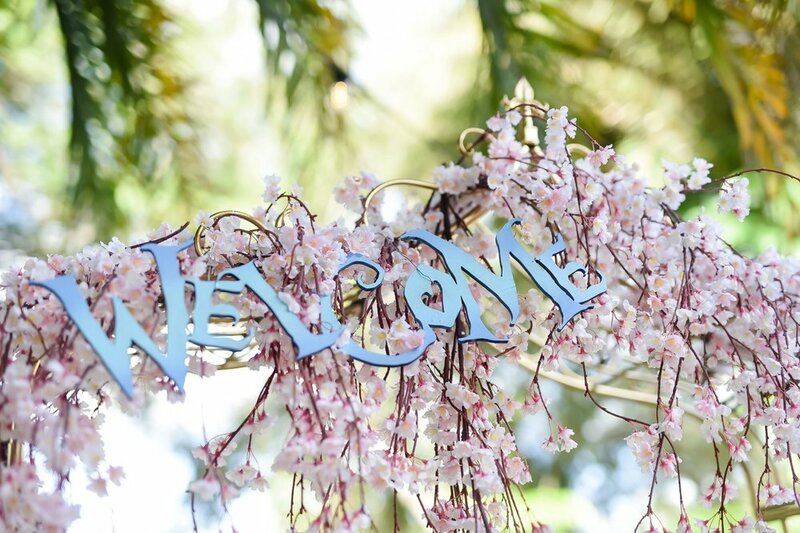 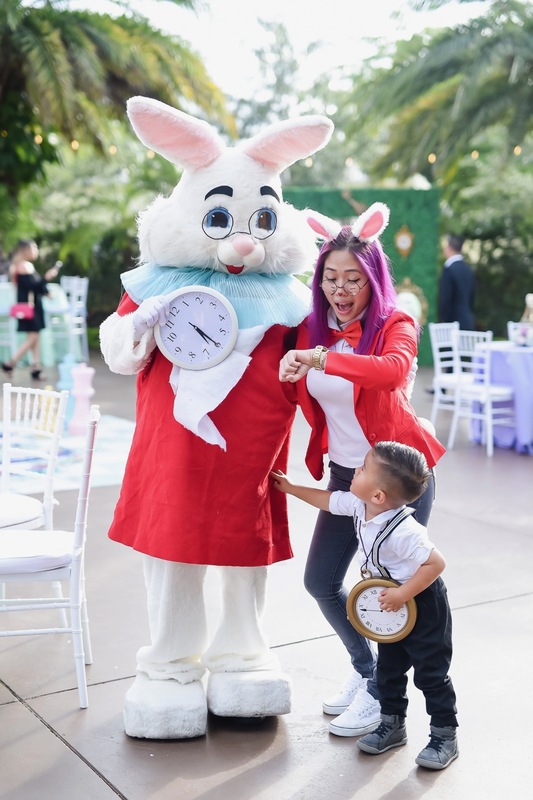 The outside area was decorated with pastel colors befitting a little girl's birthday party, and Alice in Wonderland's White Rabbit welcomed guests into the courtyard where refreshments, face painting and other activities awaited them before going inside. 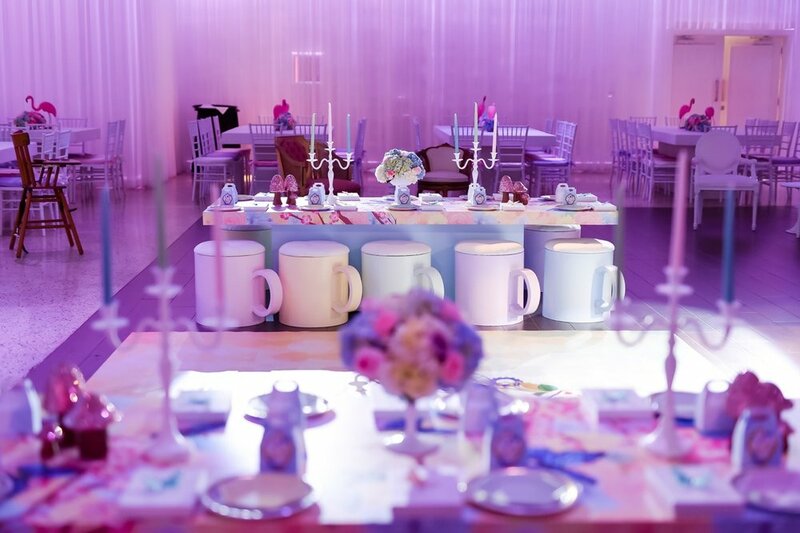 Lavan's ballroom was decorated for a "Mad Tea-Party," replete with a real Mad Hatter, Queen of Hearts and Alice. 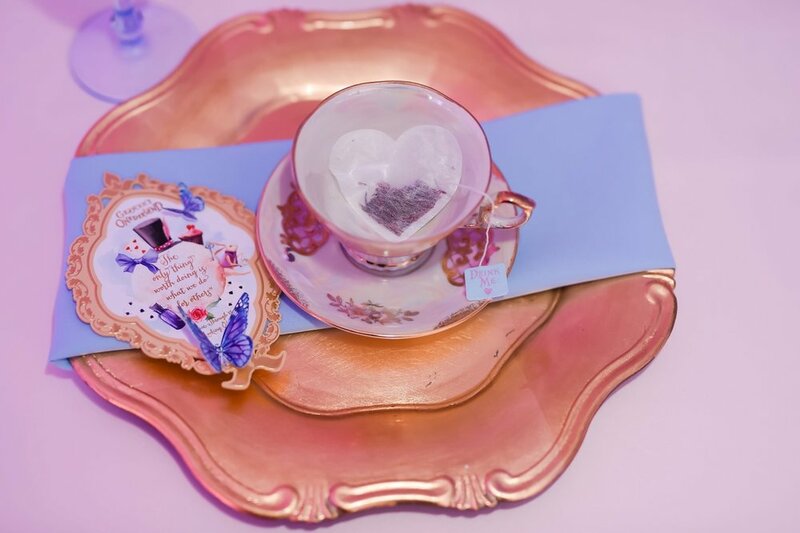 Close attention was paid to every detail, from custom heart shaped tea bags to exquisite desserts and cakes that were almost too beautiful to eat! 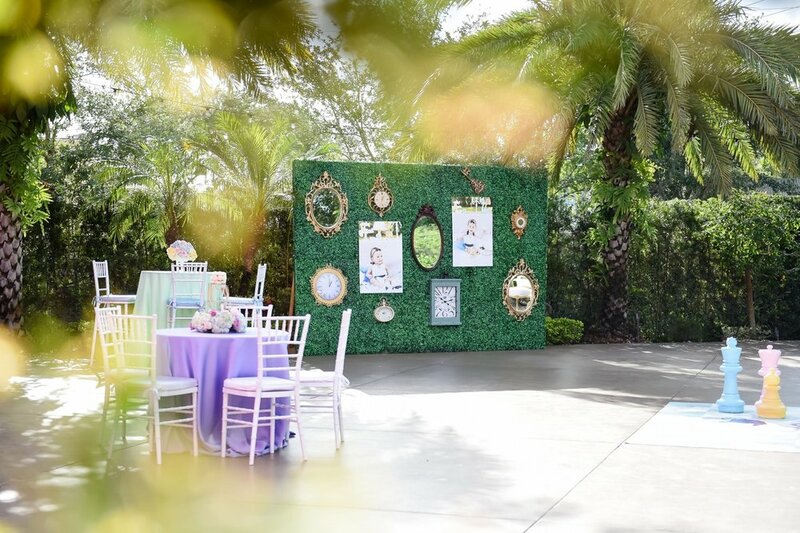 Take a look at the beautiful photos by Christy and Co Photography that tell the story of this celebration! 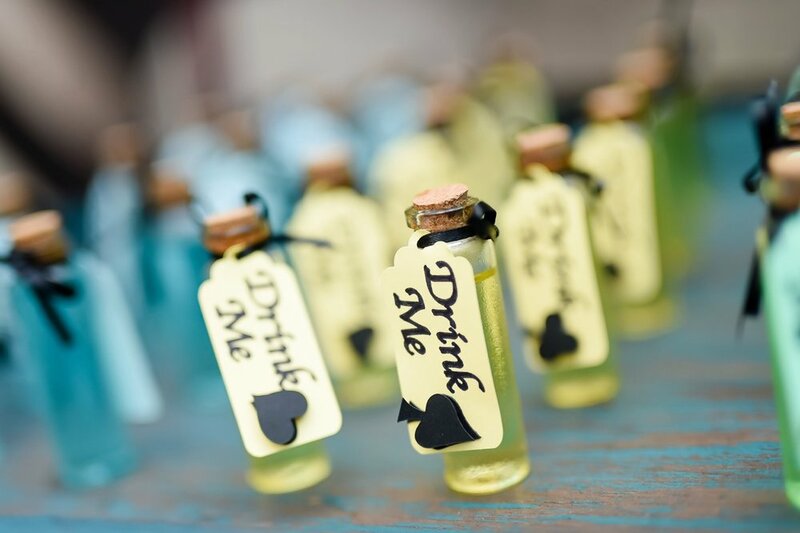 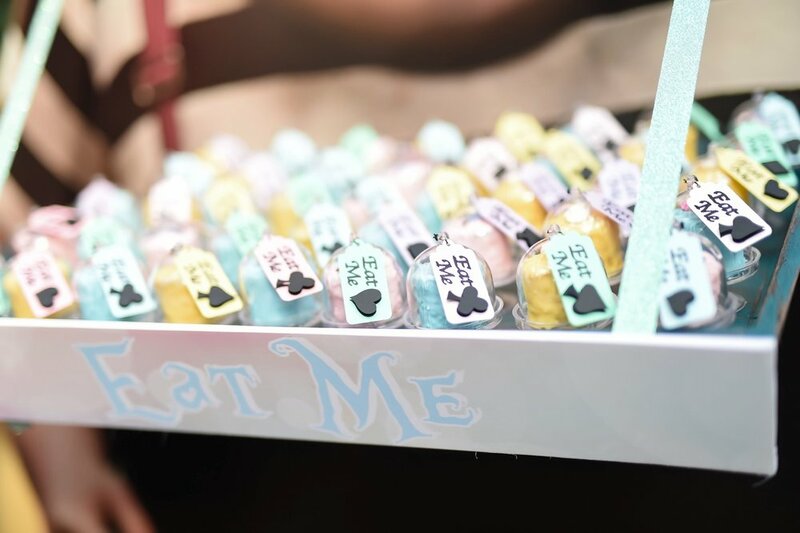 When entering Onderland, guests could choose either "Drink Me" shots (for the adults only of course,) or "Eat Me" mini-cakes offered by Tweedledee and Tweedledum. 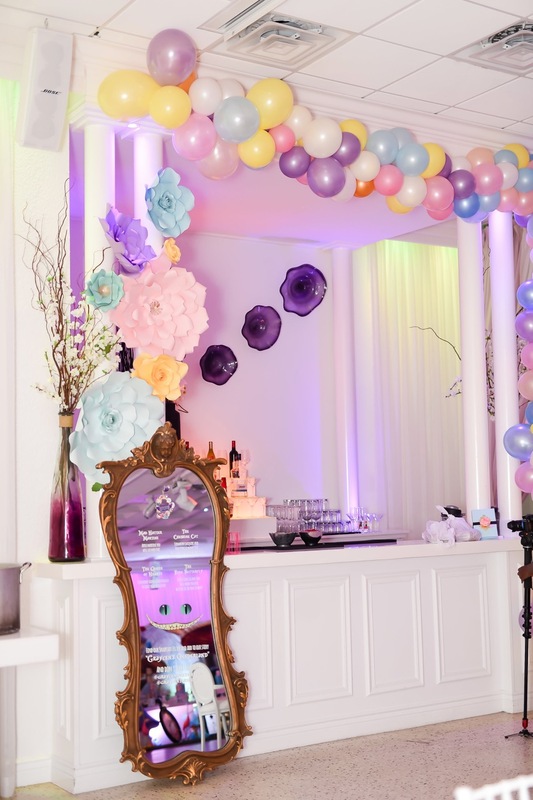 Just by Design created the draped cabana for the tea party for the adults.